Publisher's profile: iMyfone Technology Co., Ltd. Starting with Apple's latest iOS 11, HEIC is the new standard format for storing images on iDevices, which creates photos that take up less space than JPEGs and have better quality. The problem is that some users cannot natively view HEIC images in Windows, Dropbox or Google photos, etc. In this case, you can use iMyFone HEIC converter to fix the compatibility issue by simply converting HEIF (.heic) images to JPEGs in one go. Key Features: 1. Securely convert your iPhone's HEIC photos to JPEGs on your computer without requiring you to upload your photos online. 2. 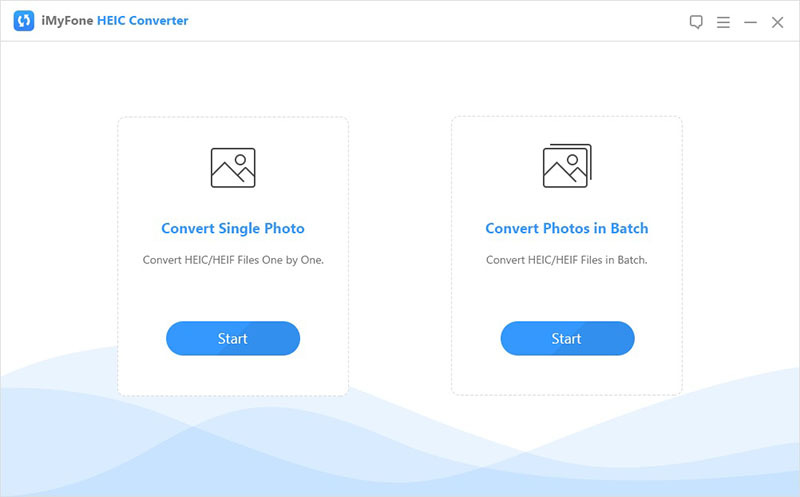 Convert HEIC photos in batch without limitations to the number of your photos 3. Photos' quality is not compromised after conversion or compression.